Home » Blog » #flameworking » Hello, yes I am blogging, do people blog still? 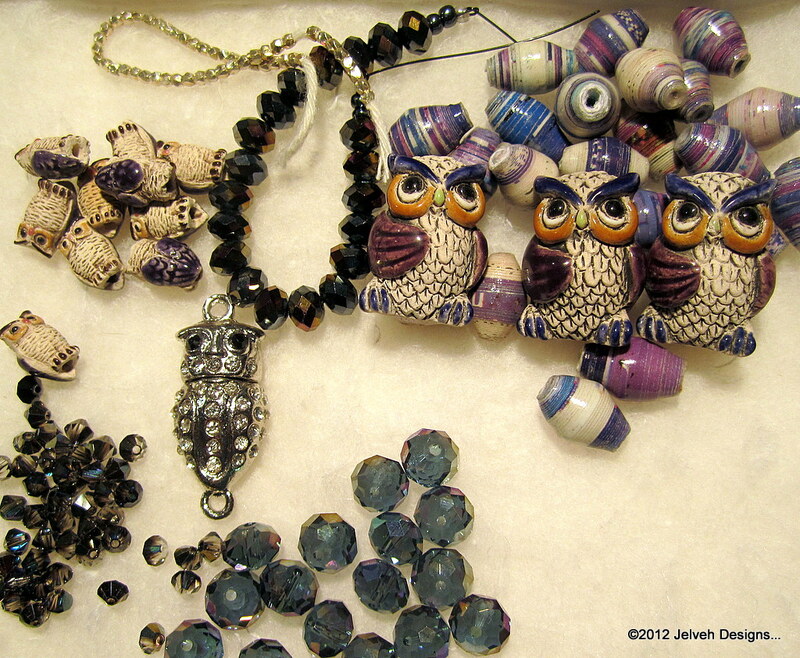 come by & Take a look, I have lots of new beads, all beads in the photo plus a ton more!!! there will be a couple of giveaways too. Previous post Need an advanced Lampworking class? look no further than right here!! !